WE LEFT ANTIHERO Jack Sheppard on an adjacent rooftop after his escape from Newgate Prison. Today in Part 3, his adventure continues with differing accounts of what happened next. 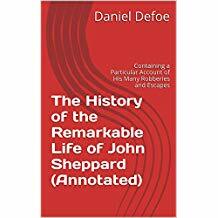 Either way, the conclusion involves the gallows, but not without an immense crowd, a pint of sack, and commentary by no less than Daniel Defoe. Jack Sheppard, escape artist extraordinaire, sure knew how to live and to die, even if the book Notable British Trials, 1736, and the vintage radio program Crime Classics, February 3, 1954, offer differing tales. According to Notable British Trials, Jack was in the family home of William Bird, a turner (a maker of objects by turning them on a lathe). Then Jack strolled, not wanting to arouse attention. Still in ankle fetters, he even bade good-morrow to the watchman at St. Sepulchre’s Watch-house. Finally, exhausted, Jack found a cowshed and rested for a day. “The man retorted that it was a small fault, and he had done the same thing himself….” Jack was left alone. We can imagine this innocent young man offering such a tale, right? Sketch by Sir James Thornhill, shortly before Sheppard’s execution. Edgworth Bess (remember her?) was in stir again. Before long, Jack has the run of the house and use of its library where he “reads to Angela.” They read a lot. 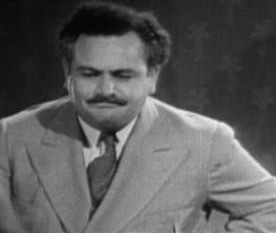 Lou Merrill, whose Crime Classics episodes open with “A series of true crime stories from the records and newspapers of every land, from every time.” Image from Free Classic Radio Shows.com. 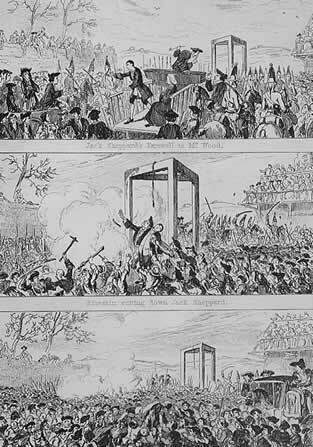 By November 16, 1724, Sheppard was taken to the gallows at Tyburn. He had planned a final escape, but a prison warder relieved Jack of a secreted pen-knife before he could free his bonds. The Last Scene, an engraving by George Cruikshank, 1839. 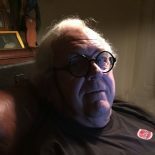 This entry was posted on February 11, 2019 by simanaitissays in And Furthermore... and tagged "Crime Classics" radio program, "Notable British Trials" Horace Bleackley S.M. 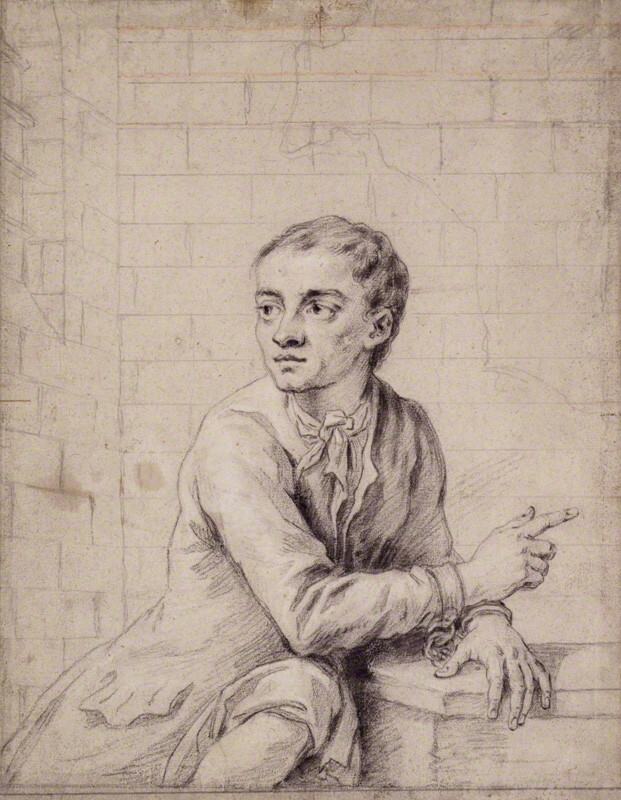 Ellis (1736), Daniel Defoe, John (Jack) Sheppard English thief escape artist extraordinaire, Newgate Prison.